Each year we celebrate World Cancer Day – this year’s edition with the tagline “Not Beyond Us”. This is a positive and proactive step to the fight against cancer, highlighting that solutions do exist across the continuum of cancer, and that they are within our reach. That cancer is one of the most serious diseases women face and they are urged to encourage one another to adopt a balanced lifestyle and to go for regular screenings in order to reduce their cancer risk or the recurrence of cancer among survivors. The World Health Organization recommends that Information and education is the best strategy to find solutions by adopting two major strategies of early detection i.e. education to promote early diagnosis and screening to find early solution. In collaboration with Centrum Onkologii in Warsaw and Foundation for Somalia, Global African Diaspora (GADO) is organizing a workshop to educate women on cancer preventive measures by providing information on observation techniques, what to do and where to find cancer screening centres in Poland. Also, using this workshop to persuade non-Polish women to attend cancer screening and examination in Poland as they can benefit from useful medical examination as Polish citizens on the conditions that they have fulfilled all necessary health insurance policy requirements. Participants will have the opportunity to speak with experts and other experienced women during this workshop. We invite everyone to support the campaign on cancer education and information. 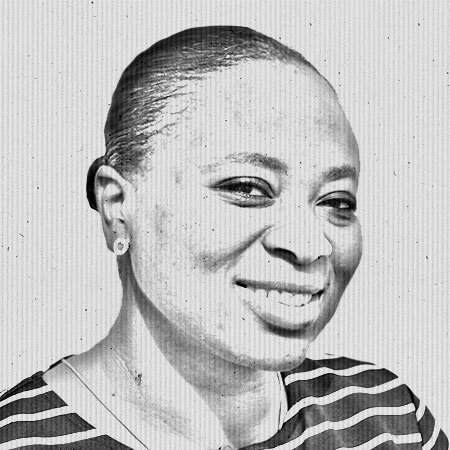 Omoye Akhagba is a Nigerian working on her PhD thesis in Poland. She is going to carry out her project under the aegis of Global African Dialogue (GADO). The aim of the project is to empower migrant women.